Botox Injections Treatment - What to Expect! Botox Injections Treatment – What to Expect! 1. Botulinum toxin, called Botox, is a material that has been known for over a century & used for medical purposes for more than 50 years. It’s initial uses were for strabismus (commonly known as a squinting eye), Blepharospasm (inability to open the eyes), and cervical dystonia (wry neck). 2. 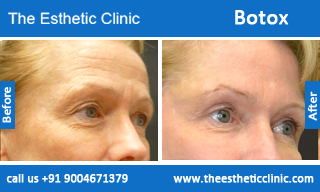 Botulinum Toxin is known as Botox. Botox is one of the most popular ‘beauty aids’ in the world what keeps most good-looking people in the media world & glamour industry good-looking, wrinkle free and aids them in looking forever young. 3. 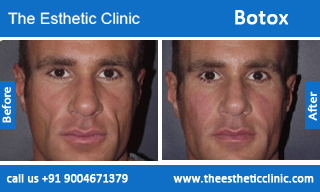 Currently, Botox Injections are most commonly used in the management of facial lines. The 3 most common sites for injection are the glabella (vertical forehead lines), around and under the eyes (peri-orbital crow’s feet), and forehead areas. 4. 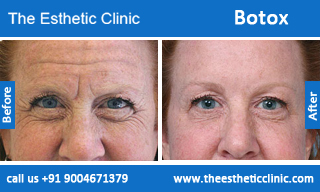 One of the commonest misconceptions is that Botox injections are used for laugh lines (naso-labial folds). Botox injections are NOT used for laugh lines. Laugh lines are instead treated with Filler injections (most commonly, hyaluronic acid). 5. 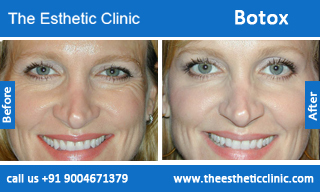 A common misconception is that BOTOX actually paralyzes the muscles in the face and makes folks have a mask like face! 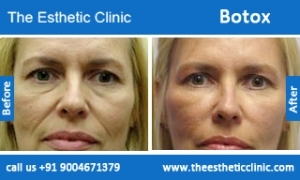 Although, with extreme amounts of BOTOX, this can happen, most physicians strive to inject just the amount that allows the patient to have some limited activity of the muscles, thereby preserving normal facial expressions, but not so much expression that they have over-activity of the areas and resultant lines. Patients should know that BOTOX is not used to keep them from expressing themselves but simply to remove lines. When done correctly, people will not notice that a BOTOX procedure has been performed, but simply that the patient looks more rested or happier. 6. For Botox Injections, the patient is placed in a somewhat raised position on the exam table, and the areas to be injected are cleansed. A skin anesthetic cream is injected at this time. After this, the BOTOX is injected into the desired areas. 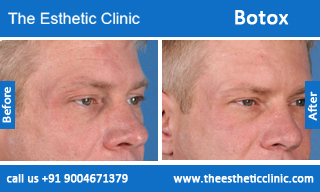 Typical injection patterns include about 4 or 5 areas on each side of the forehead and 2 or 3 areas on either eye area. 7. Patients are encouraged to use the muscles injected with BOTOXseveral times during the next several days (by scowling etc), as studies tend to suggest that this increases the uptake of the Botox into the muscles and the resultant effectivity of the treatment. 8. Risks with BOTOX Injections are very minor. The main risks consist of headache, pain, and flu-like illness. 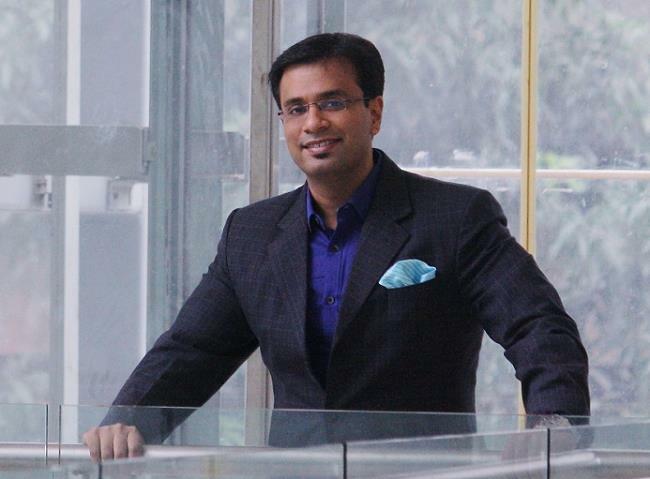 In Dr. Debraj Shome’s practice, side-effects occur in less than 0.0001% of injections. These complications are typically very minor occurrences and resolve in a day or so. 9. The results post BOTOX Injections usually start to be noticed within 3-10 days or even sooner. They tend to last in most people for up to 3 to 6 months. As time passes, the muscle activity will gradually return to normal. Botox needs to be repeated post this time. Wrinkles and facial lines come back to as they were prior to the BOTOX injections and do NOT worsen if the BOTOX is not repeated. 10. In summary, BOTOX Injections are one of the true wonders of modern medicine. BOTOX is used in many diseases (such as migraine, blepharospasm, to change face shapes, treat excessive sweating & even to prevent wrinkles from developing at all) and the use of BOTOX to look younger and have a face which is free of lines is set to see an exponential increase. To read more on Botox, visit our Botox and Fillers section.